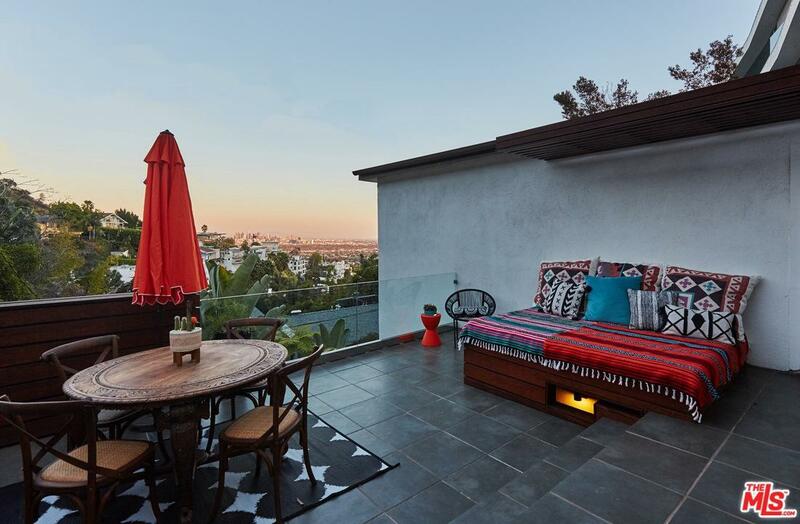 The best priced view home In the heart of the Sunset Strip. A private & spacious 3 bed 3 bath home set above the street. 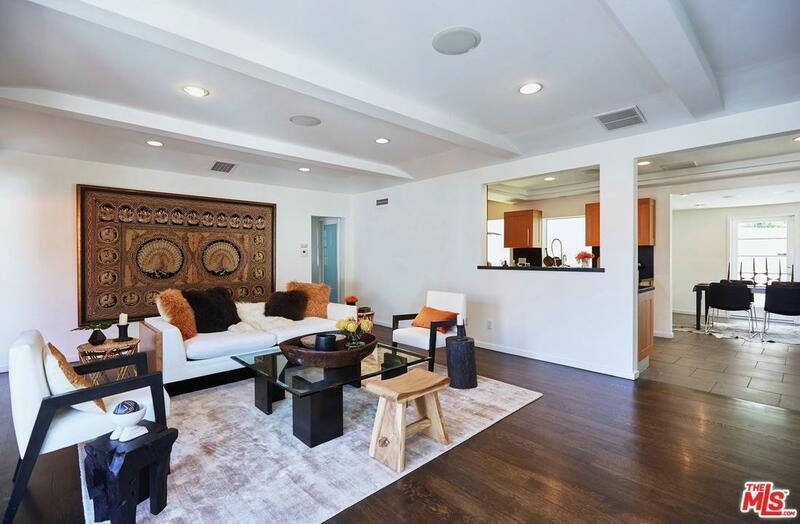 A flexible 2 story layout with open floor plan & city views from almost every room. The entry level den or media room & master suite are perfect as a studio/creative space or separate guest quarters. 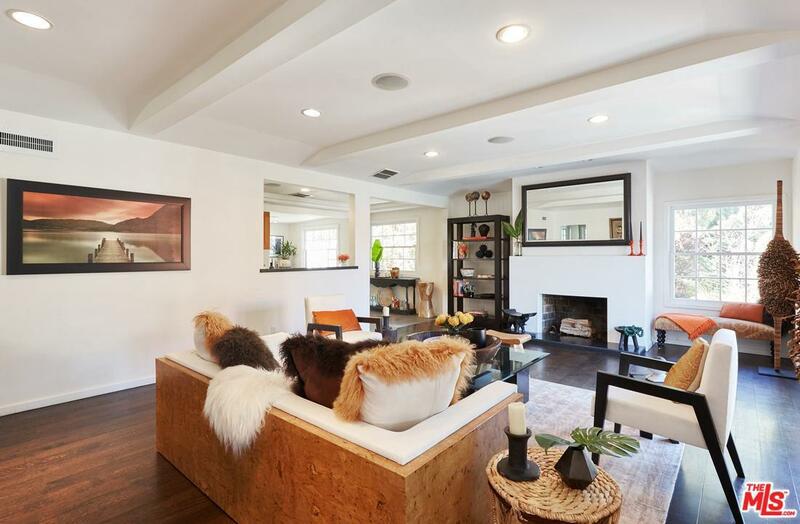 A bright & airy upstairs is balanced w/new dark wood floors & white washed walls & hi ceilings. The remodeled dining room brings in morning light to the kitchen & looks out on manicured gardens. Views abound from the efficiently designed kitchen & living room with views of the city beyond. The convenient pantry & laundry provides a great practical space not found in most homes in this price range. New French doors open the living room out to a sun filled deck with fantastic views of the city & surrounding hills. The upstairs master suite offers its own great views along with walk-in closet and ample built-ins. Sold by Jill Epstein BRE#01753983 of Nourmand & Associates-Bh. 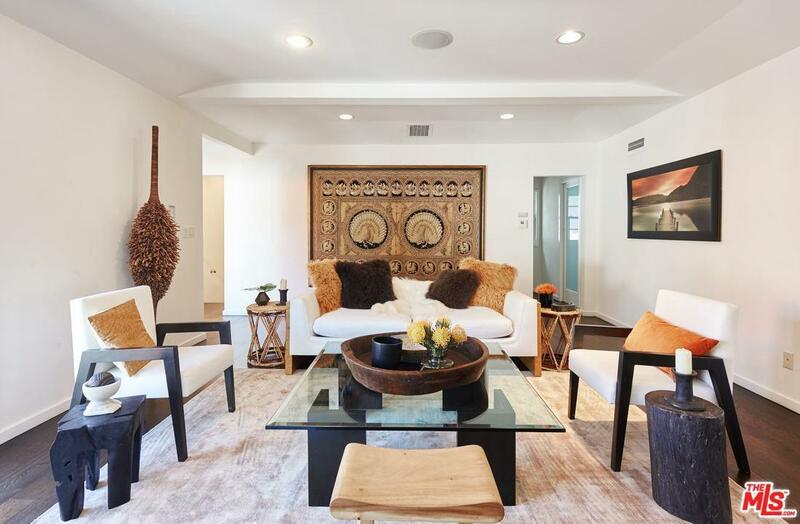 Listing provided courtesy of Eric Purcell Lofthus DRE#01753983 of Douglas Elliman.